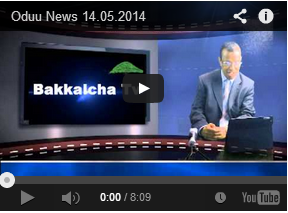 Ethiopian authorities charged seven artists – musicians and dancers – with terrorism in late June 2017 for producing and uploading “inciting” political songs and videos, according to media reports. 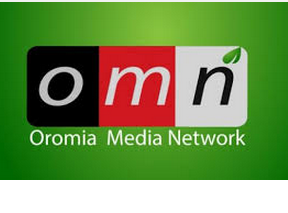 Freemuse is concerned about the charges and the continued erosion of freedom of expression in Ethiopia, especially of the Oromo people, the largest ethnic group in the country. Freemuse is also alarmed by the wide latitudes Ethiopian authorities have taken during the recently lifted ten-month-long state of emergency put in place in response to protests stemming from the government’s plan, announced in 2014, to expand capital city Addis Ababa into farm lands in the Oromia region, the country’s largest region and home to the Oromo people. 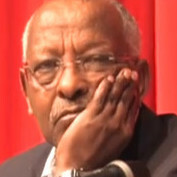 “What is happening in Ethiopia is not a spin off from the recent protests and uprising, but rather is about a government clampdown on the artistic community in general and of Oromo artists in particular. We call on national authorities to drop the charges on the seven artists and protect all peoples’ right to freedom of expression, including expressions critical of governments,” Freemuse Executive Director Dr Srirak Plipat said. The seven artists – Seenaa Solomon, Elias Kiflu, Gemechis Abera, Oliyad Bekele, Ifa Gemechu, Tamiru Keneni and Moebul Misganu – were arrested in December 2016 and held in Maekelawi Prison, which Global Voices reports is notorious for its torture practices. 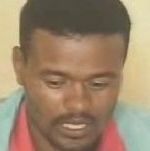 Misganu had been arrested before in 2014 in connection to student protests in Oromia and was released in 2016. More recently, the BBC reported that Ethiopian police stopped the formal launch of singer Tewodros Kassahun’s, who performs as Teddy Afro, latest album without any official reason, preventing event organisers from entering the venue and demanding a permit. 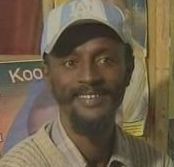 His new album, released in May, has become Ethiopia’s fastest selling album and topped Billboard’s world album chart. Additionally, his Ethiopian New Year’s Eve concert scheduled for 11 September this year was cancelled for the third consecutive year, according to non-profit Music in Africa Foundation. Teddy Afro is no stranger to controversy as he first drew negative attention from authorities in 2005 when he released his third album which contained songs critical of the government that became anthems for protest movements. 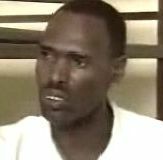 In 2008, he was imprisoned for a hit-and-run accident in a case that he claims was politically motivated and was released in 2009, after serving 18 months of a two-year sentence. Freemuse has registered over the years several attacks and forms of harassment on Oromo artists, including the imprisonment, beatings and forced exile of artists, as well as the banning of music and shutdown of studios. 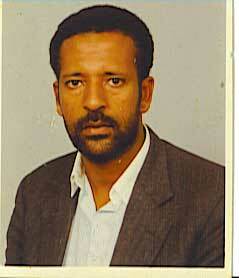 Next At least 100 people have died on this senseless conflict instigated by the regime. Jireenyi ilma namaa Hundi tokkoo laataa? WALLIFTOONNI KEENYA IJA,AFAANII FI DAAWWITII KEENYA!